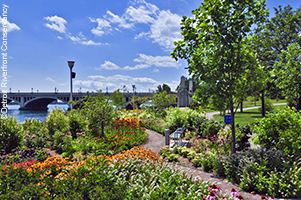 As our city populations grow, so, too, does the recognition of what true urban waterfront revitalization means: fostering habitat, resilience, and the reconnection of people to natural processes. In developing our waterfront cities, we have destroyed the ecotone that, in natural environments, provides the transition from land to water. We have replaced the wetlands, marshes, mangroves, tide pools, beaches, etc. with hardened edges that form a barrier between land and water. As a result, both sides of the barrier have suffered. Sadly, many of today’s urban waterfronts offer little to no habitat, protection from rising waters, and opportunities for people to connect to the natural, cultural, social, recreational, and educational resources that typically abound at the water’s edge. Fortunately, as our city populations grow, so, too, does the recognition of what true urban waterfront revitalization means: fostering habitat, resilience, and the reconnection of people to natural processes. Cities are beginning to take down our seawalls, bulkheads, and other barriers separating land from water, and in their place, they are establishing powerful connections. 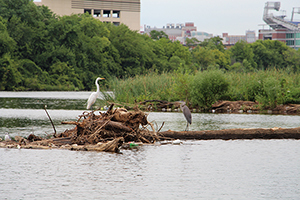 Join us as we explore the topic of restoring ecology along the urban waterfront. We begin by talking with some experts. 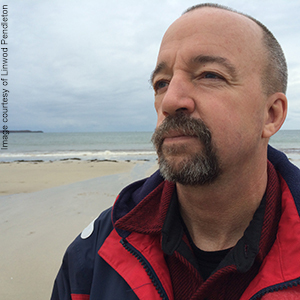 Interdisciplinary scientist and environmental economist Linwood Pendleton tells us how ecological enhancements along the urban waterfront add value to human lives. Kris Hoellen, Senior Vice President and Chief Conservation Officer of the National Aquarium, discusses the impact of coastal cities on marine life. John Hartig, Limnologist and manager of the Detroit River International Wildlife Refuge shares insight into the many ways ecology has been woven into the revitalization of Detroit’s riverfront. Next, we’ll journey to Seattle, Toronto, Baltimore, and Detroit, four Precedent-Setting Cities that have begun revitalizing–in the truest sense of the word—their waterfronts. When it comes to evaluating ecology on the urban waterfront, are current assessment tools & methods enough? Ecological engineer Chris Streb offers a new approach. Terry Doss, senior ecologist and leader of our Hudson River Bioregion team, issues a Call for a Coastal Commons. 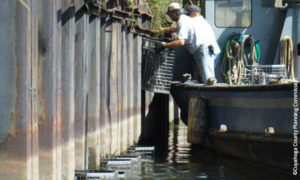 The number of innovative options for restoring ecology along the urban shorelines seems to be increasing by the minute. 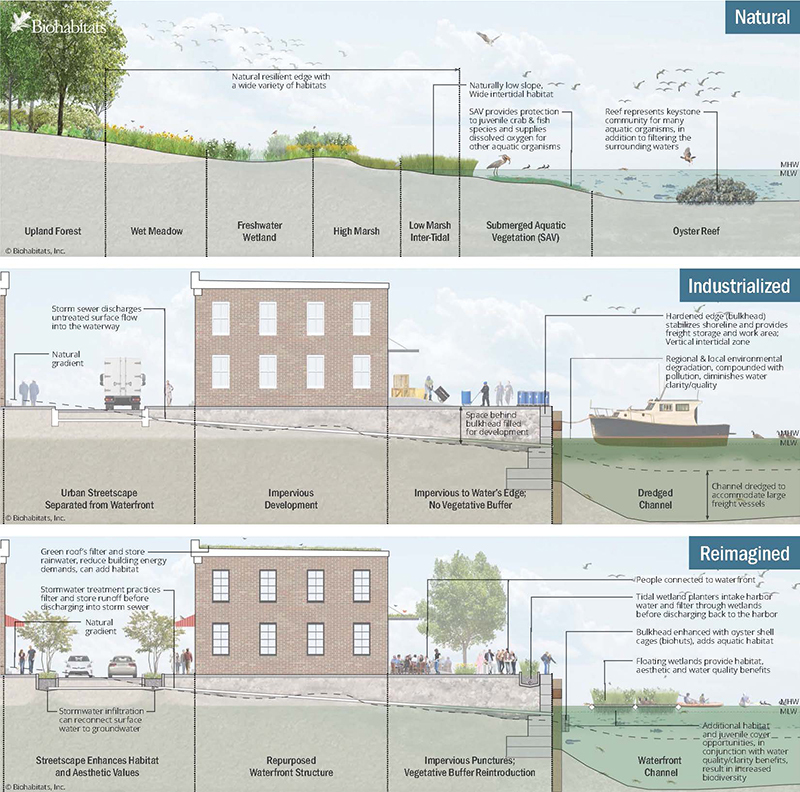 Biomimicry Fellow, Elena Stachew gives us a peek inside the expanding Ecological Restoration Toolkit for the Urban Waterfront. Leaf Litter’s Non-Profit Spotlight shines on the Waterfront Center, an organization that has helped connect people all over the world to the water bodies that defined their cities’ origins and are now redefining their futures. Looking for some summer reading? Check out our book reviews. Landscape ecological planner/designer Jennifer Dowdell reviews The Reef: A Passionate History of the Great Barrier Reef, from Captain Cook to Climate Change by Dr. Iain McCalman. Hudson River Bioregion team leader Terry Doss reviews Prospects for Resilience: Insights from New York City’s Jamaica Bay by Eric W. Sanderson, William D. Solecki, John R. Waldman, and Adam S. Parris. For an urban waterfront deep dive, explore our list of Resources. We are helping several communities integrate ecological restoration and enhancement into the revitalization of urban waterfronts. Learn about this and more in Biohabitats Projects, Places & People. As always, we want to know what you think. Have some feedback on this issue to share? Got an idea for a future issue? Interested in contributing to Leaf Litter? Contact our editor, Amy Nelson at anelson@biohabitats.com.